Over the last few years, there has been a rise in the number of vulnerabilities that have been publicly announced. 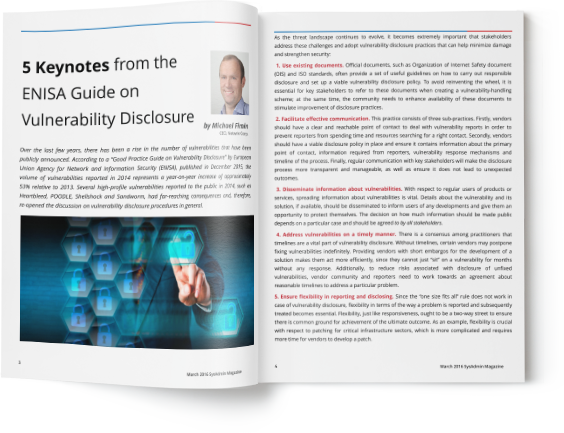 Following compliance regulations is much more than a duty for stakeholders, it is a vital component of a corporate security strategy. On the other hand, passing compliance procedures is never an easy thing and demands much time and effort from IT administrators. 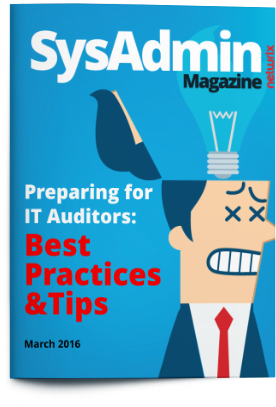 IT compliance standards guide: what is better for your organization?